Last edited by Kowy; Feb 11th, 2010 at 10:56. Nice start!! 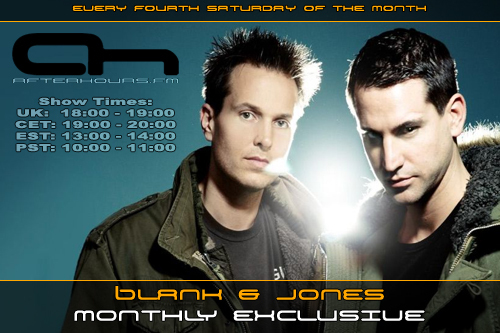 Tuned in an ready for some Blank & Jones! I want to be alone so I am out, have a nice time anyway. dag labielecki, see you later again !